Site of the Vietnam Veterans Memorial in Perryville, MO. 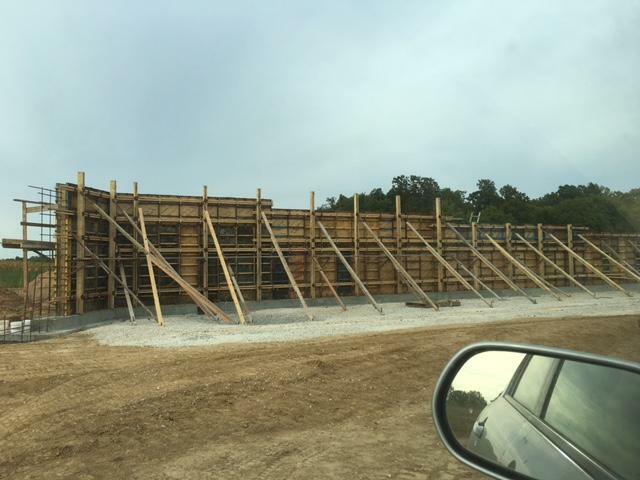 Construction of the replica wall is underway. 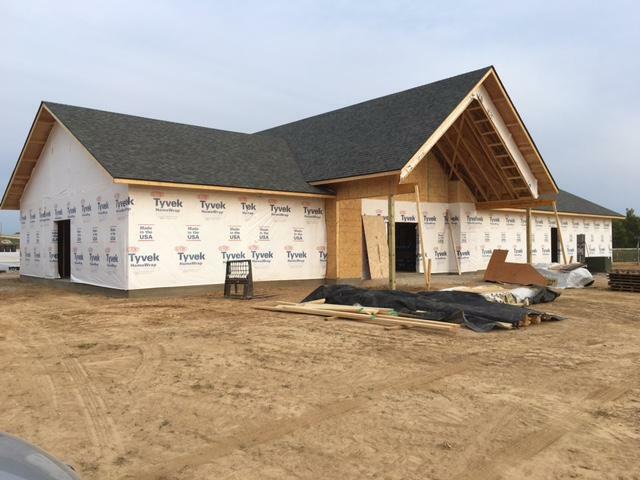 The welcome center is scheduled to be open by Veteran's Day on Nov. 11. Part 1 of the interview with Mike and Vicky Lundy. 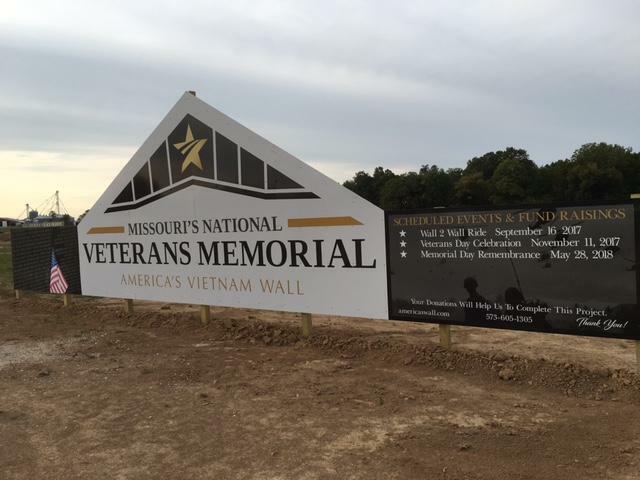 They are gearing up for a special flag dedication at the Vietnam Veterans Wall site in Perryville, MO on Saturday, September 16. Part 2 of the interview with Mike and Vicky Lundy. For more information and for directions to the site in Perryville, MO visit americaswall.com.